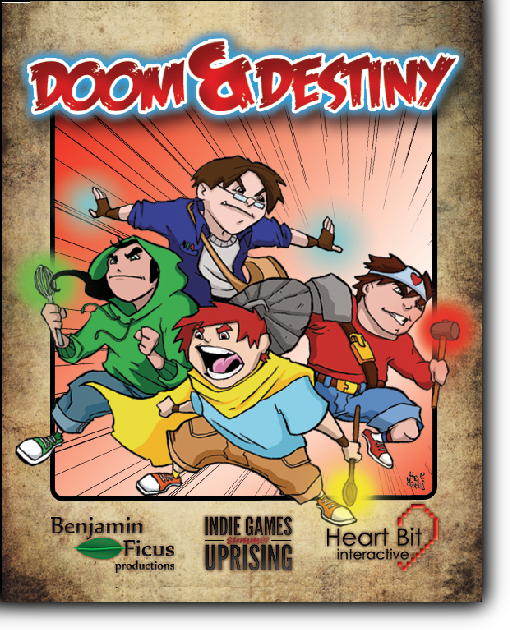 Doom & Destiny, the awesome XBLIG! being among the TOP rated games in the world! In Canada it’s FIRST, with the highest ranking EVER! 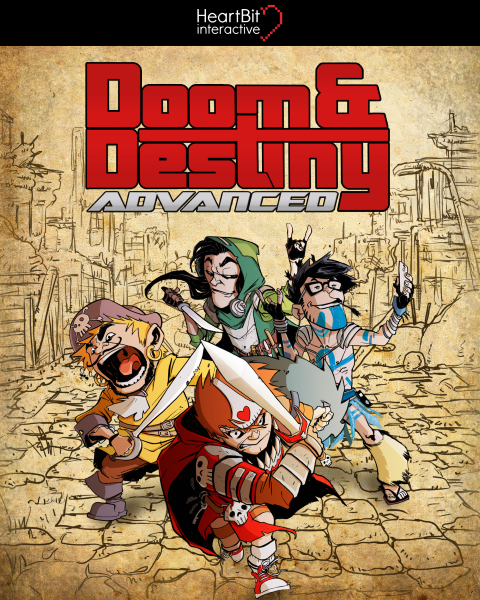 and even if in Italy XBLIG isn’t well known, Doom & Destiny is 11th! This isn’t awesome, it’s GIGAWESOME! Super Update! 1.3 is LIVE! Finally, the long waited Doom & Destiny 1.3 update has been released! So, you might be wondering, what’s new? an entire new adventure! 7 dwarfs are lost around the whole world and need your help to return home! find them all! the ship! the ship! the ship! more than 20 new powers! level cap increased from a lame 40 to a legendary 60! What are you waiting for? Destiny? Go play it!